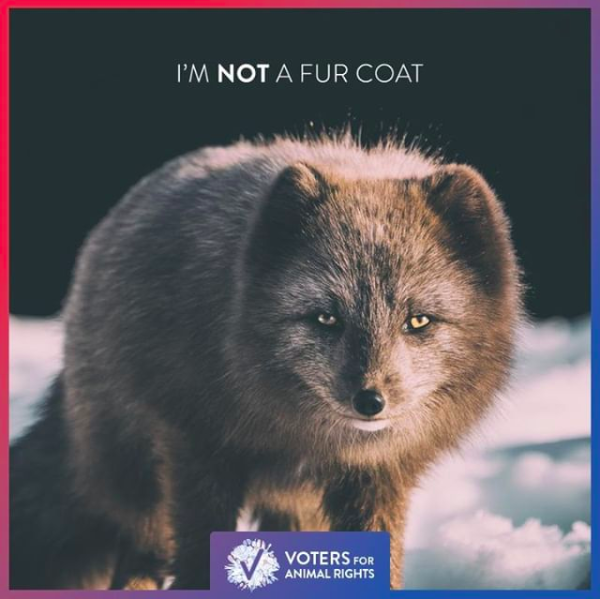 NYC is positioned to be the next major city to take action against the unspeakably cruel fur industry. 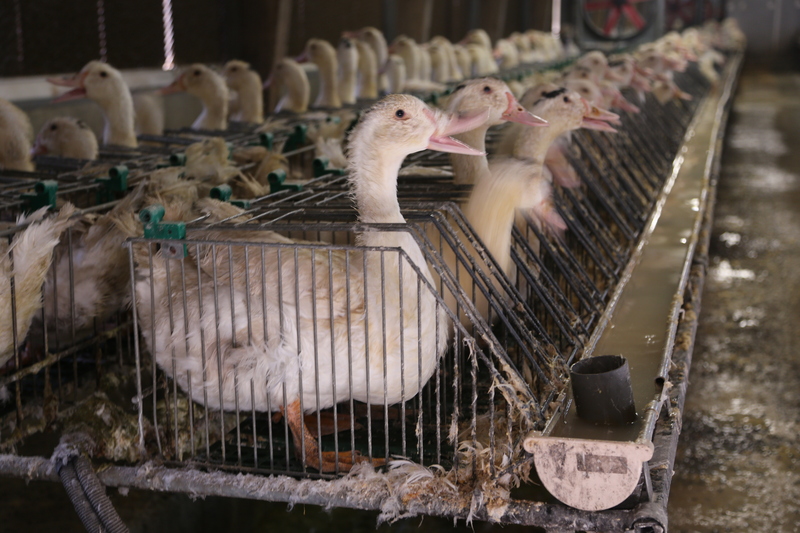 Foie Gras Banned in California After SCOTUS Rejects Challenge: Will NYC Be Next? The Supreme Court rejected the latest challenge to California’s foie gras ban, allowing the prohibition to finally go into effect. 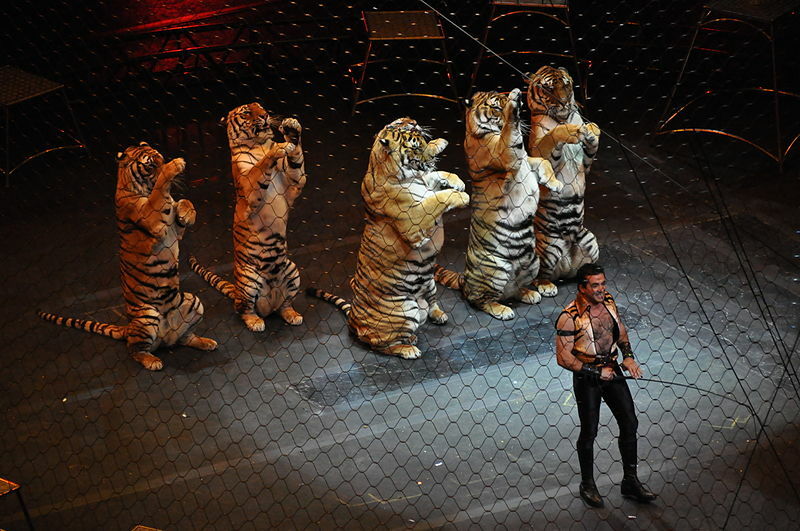 Will New York State Be Next To Ban Animal Circuses? New Jersey and Hawaii banned wild and exotic animal circuses in an effort to end the exploitation of animals for entertainment. Will New York follow suit? 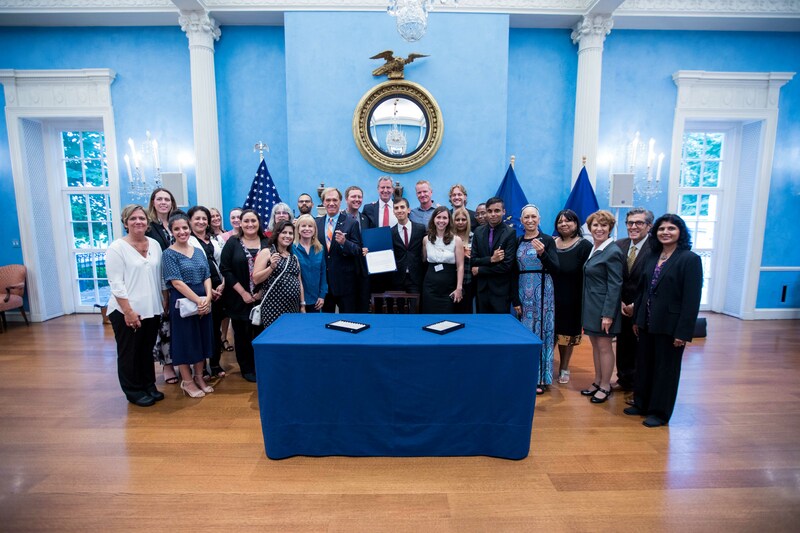 Voters For Animal Rights joined Mayor Bill De Blasio in signing Intro 1233, historic legislation banning wild and exotic animal acts in New York City.